authors have provided an illustrative example. 3. 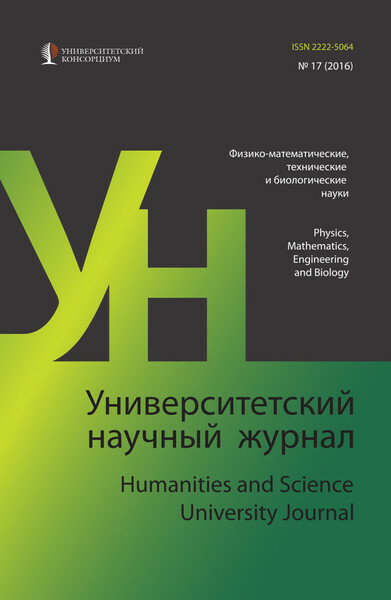 Novikov, E.A., & Schornikov, Y.V. Computer simulation of rigid hybrid systems. 2012, Novosibirsk: Publishing House of the Novosibirsk State Technical University. using the small gain, circle, positivity, and Popov theorems: a comparative study. IEEE Transactions on Control Systems Technology, 1993, Vol. 1, pp. 290–293. Problems SICPRO'07, 2007, ISP RAS, No. 13034.